Conorp Egypt- Providing information and photos of Egyptian objects in Australia. The National Gallery of Victoria is an art gallery and museum in Melbourne, Australia. Founded in 1861, it is the oldest and the largest public art gallery in Australia. 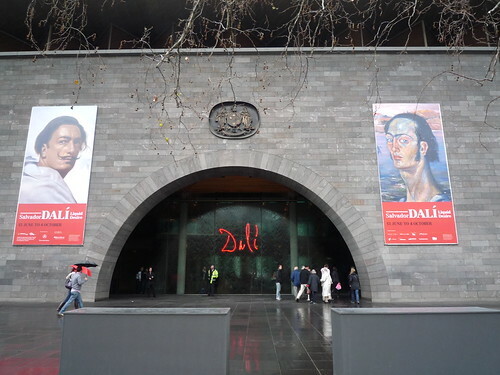 The main gallery is located in St Kilda Road, in the heart of the Melbourne Arts Precinct of Southbank, with a branch gallery at Federation Square. The Gallery has a small, but impressive collection of Egyptian artifacts, which are displayed on this website. Copyright © 2019 Conorp Egypt. All rights reserved.